On of the most popular songs today has the words I’m worth IT!!! As I listened to that song it had a great beat, great vocals but most of all, the message was perfect. You know what I am WORTH It. I don’t know if you feel like I do but day after day, I run and handle situation and work in my business and I work on my dreams and I decided MY DREAM is WORTH IT, therefore I’m Worth IT! 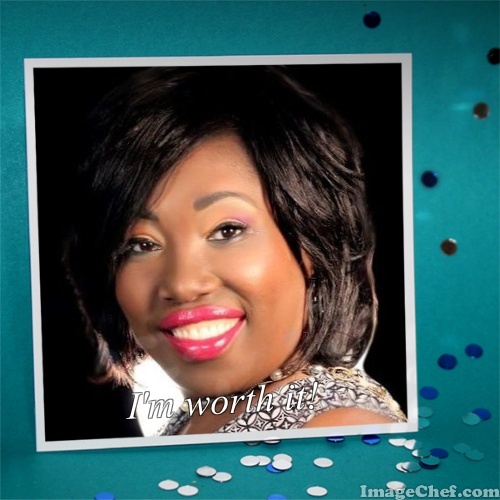 When you consider everything that comes into your life, I want you stand proud and say I’M WORTH IT!